We like the Honda HS720AA snow blower because it offers all the features needed to handle the stubborn snow that gathers on the driveway. Other strong points that have attracted our attention are its price, which is pretty reasonable when compared to other models on the market, and the generous 2-year warranty. 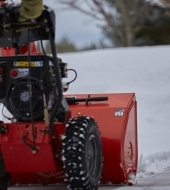 Winter might be a joyful season in which children make snow angels and have snowball fights, but for us adults, it comes with a dreaded responsibility – removing the white blanket of snow off the driveway. 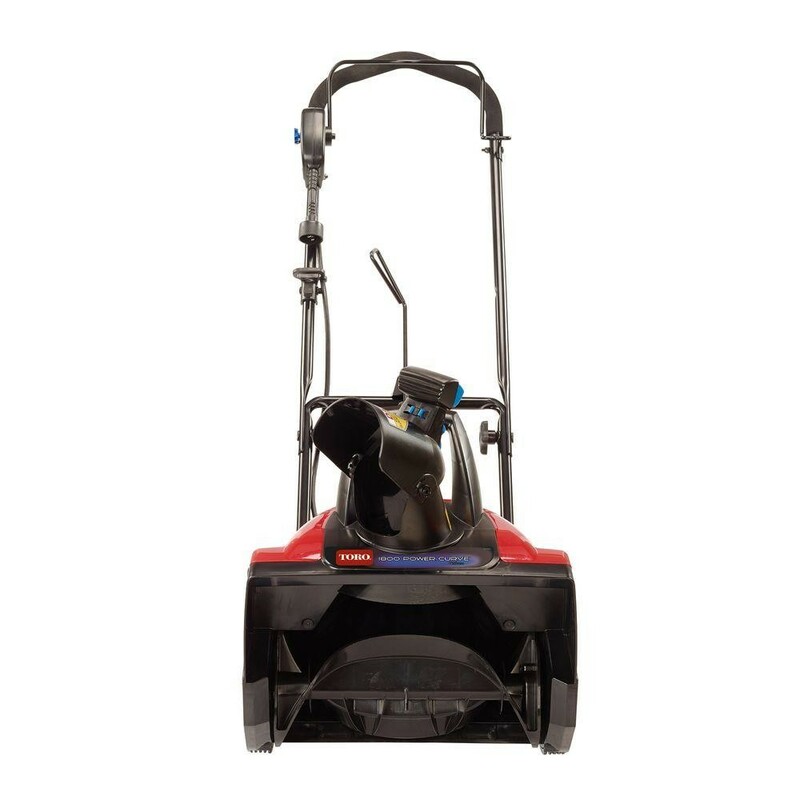 Fortunately, the Honda 20″ Wide x 12″ High Clearance Single Stage Snow Blower – HS720AA is here to help make your life easier. 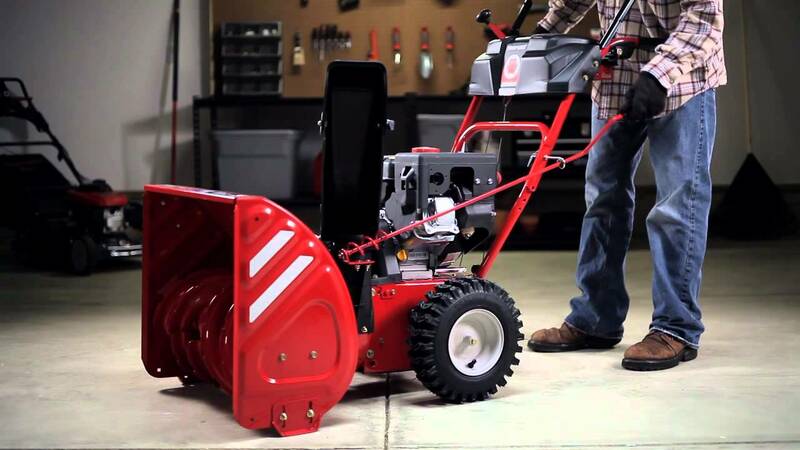 This single stage push gas-powered snow blower comes at the price of around $800. Due to the fact that it’s produced by the renowned manufacturer Honda, you can rest assured that your money will be well spent if you invest in it. 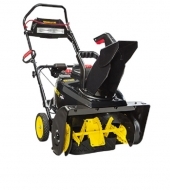 To convince yourself of this snow blower’s quality and to better understand how using it will make your life easier when winter arrives, continue to read our review. 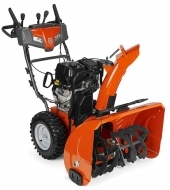 In case you’re not satisfied with this model, or you simply want to see what other snow blowers on the market have to offer, make sure to check the rest of our website to find more single stage and two-stage snow blowers. 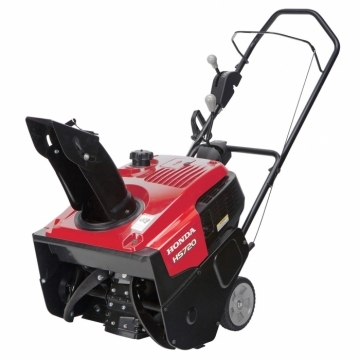 The Honda HS720AA is a gas-powered model that features the Honda GC190 4-cycle engine. The engine has a 187cc displacement. It features an 8.3 ft.-lb. engine torque. 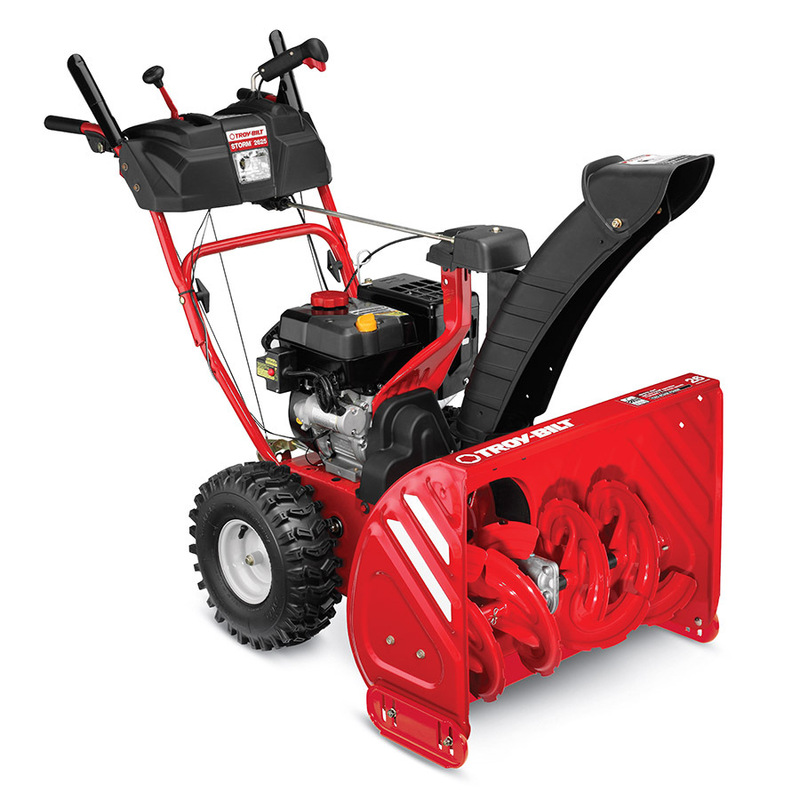 The recoil starting system makes it easy for you to start the snow blower. It features a single forward speed, but it doesn’t feature a reverse speed option. 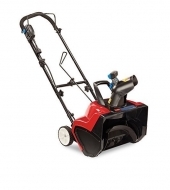 It offers a generous 20-inch clearing width. 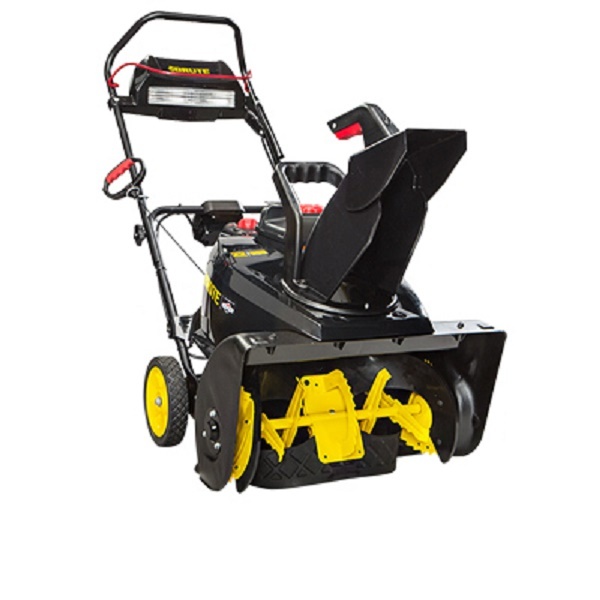 Also, it can handle snow that measures up 12 inches in depth. The chute can throw the snow up to 33 feet away. To adjust the distance at which the snow will be thrown, you simply have to move the Snow Director control up and down. 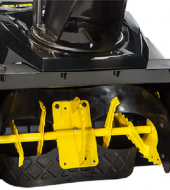 It features a 204-degree chute rotation turning radius. 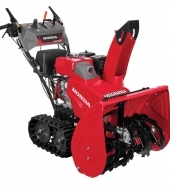 It has an impressive plowing capacity of 1800 pounds per minute. Therefore, don’t let the small size of this snow blower trick you because it has the snow-clearing abilities of models that are twice its size. 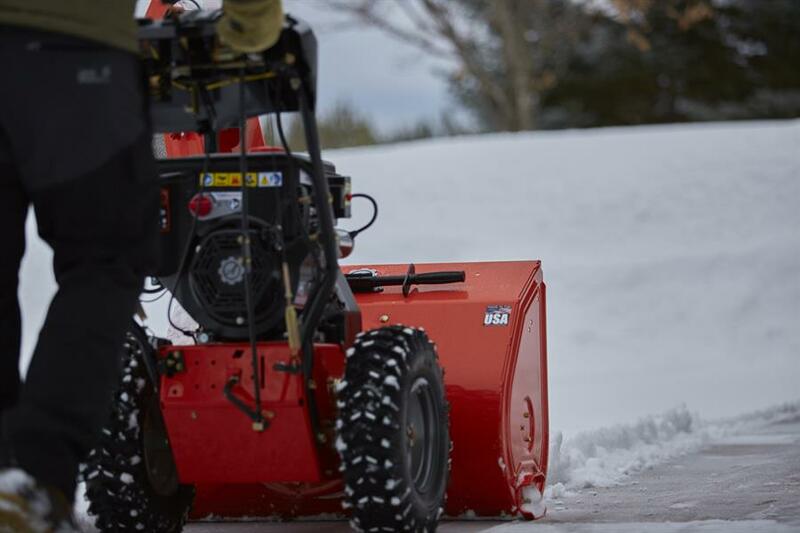 This gas-powered snow blower has a fuel capacity of 0.29 gallons. The fact that it’s lightweight makes it incredibly easy to maneuver it. 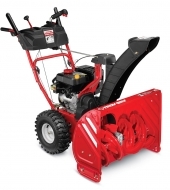 The large wheels that it features make transporting and storing the snow blower easy. 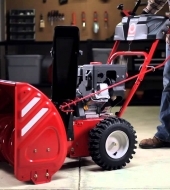 The automatic decompression makes it easy for you to start the snow blower. 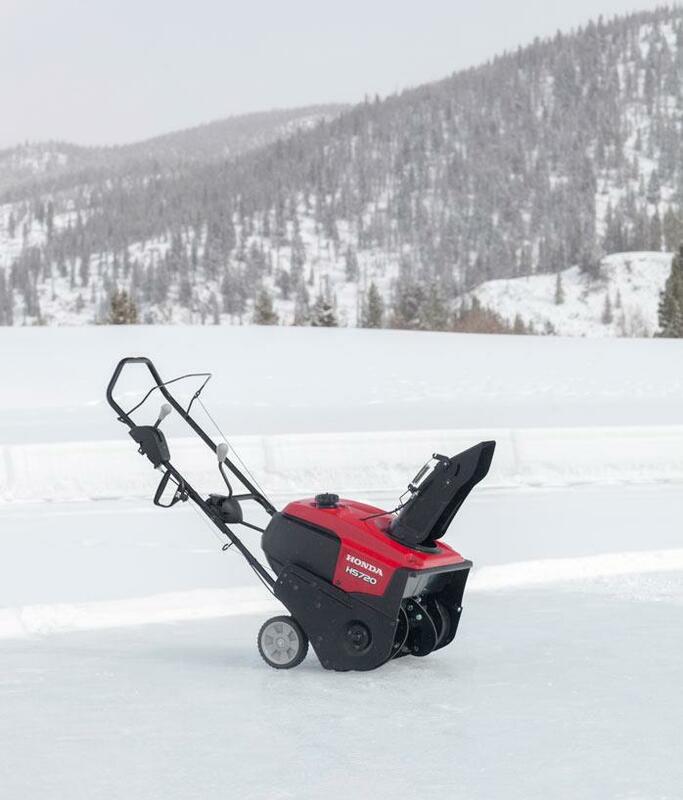 When it comes to maintenance, it doesn’t get any better. It’s easy to access the spark plug when it needs to be replaced. Also, draining the engine oil and fuel won’t take a lot of time, and it won’t be a messy operation either. Unfortunately, this model lacks two very important convenience features. First of all, the handle isn’t heated, which presents an inconvenience because your hands will freeze unless you wear thick gloves for protection. Secondly, it lacks the headlight feature. 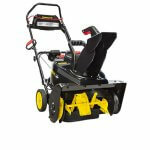 This means that you won’t be able to use the snow blower after the dark settles unless you have good exterior lighting. 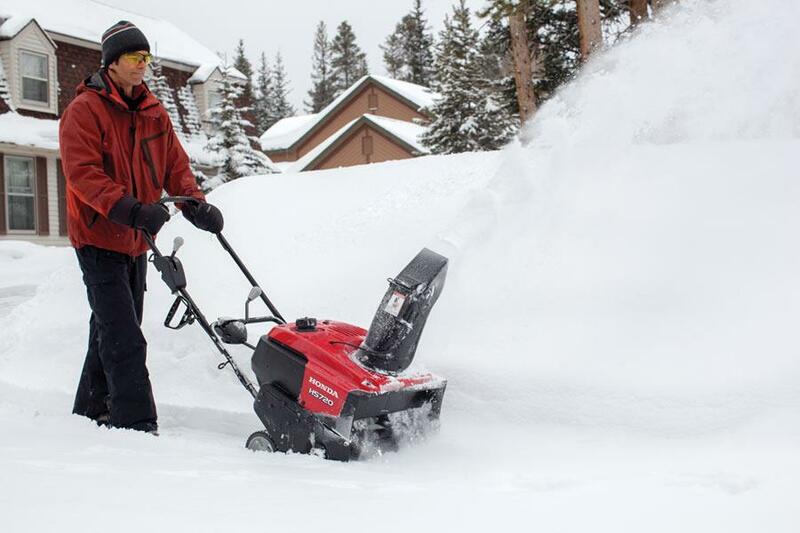 Honda HS720AA weighs only 89 pounds, which makes this snow blower very easy to maneuver. It measures 49.6 inches in length, 20.9 inches in width, and 40.6 inches in height. 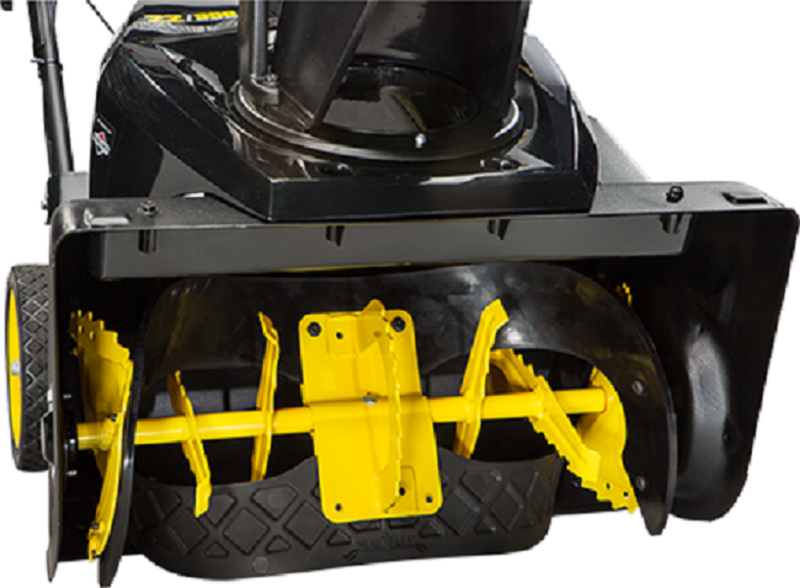 The tires of this snow blower measure 7 inches in height and 1.5 inches in width. 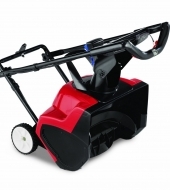 The foldable handle makes it easy to store the snow blower. The auger measures 12 inches in diameter. The material used to manufacture the auger is steel. Steel has been used to manufacture the chute as well. 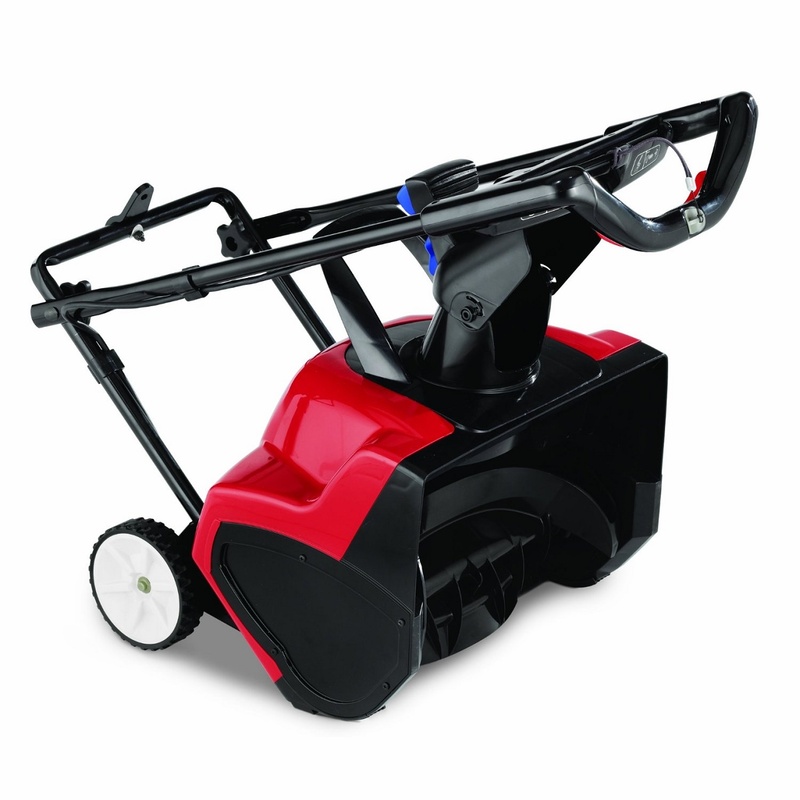 When it comes to the body of the snow blower, it is made of plastic. 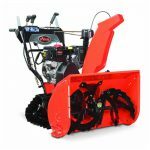 Overall, the rugged construction of this snow blower ensures that it offers dependable performance even in demanding conditions. 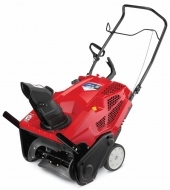 The Honda single stage snow blower HS720AA comes with a generous 2-year residential warranty. 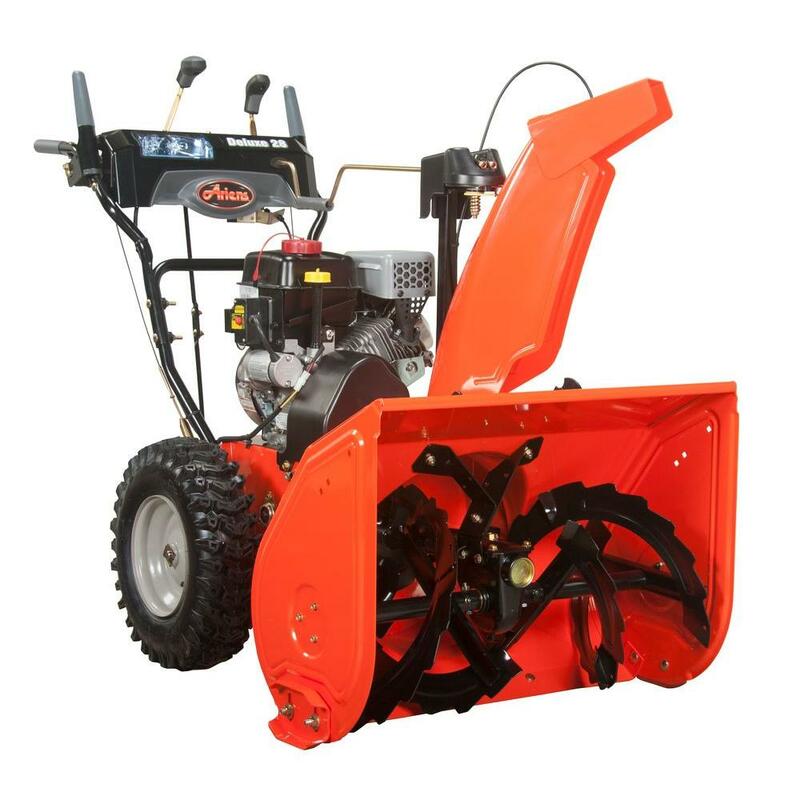 While the snow blower is in the warranty period, any problems that occur with it and that are covered by the warranty will be handled by the manufacturer, free of charge. Also, in case you’re not satisfied with it in the first 30 days after purchase, you can return the machine and you will receive a refund. 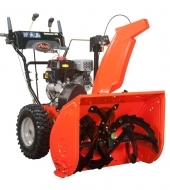 If you encounter problems with the snow blower, or you simply want additional information regarding its use, you can contact the support team over the e-mail address or the telephone number listed on the manufacturer’s website. 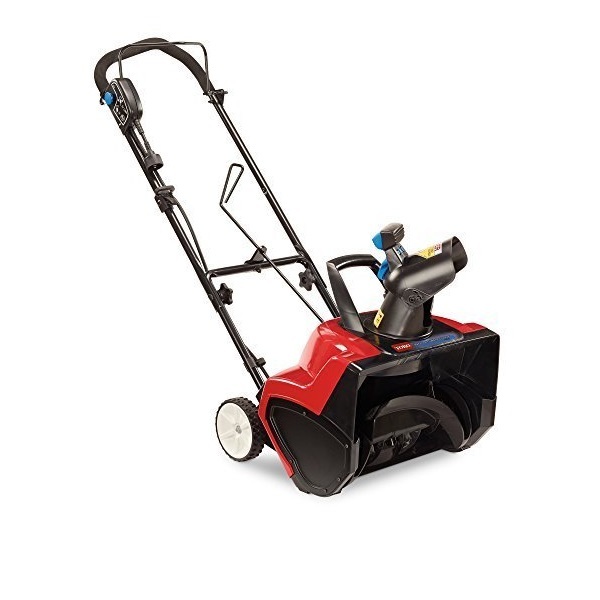 Also, you can check the owner’s manual that comes with the snow blower in case you want to get better accustomed with how it works.